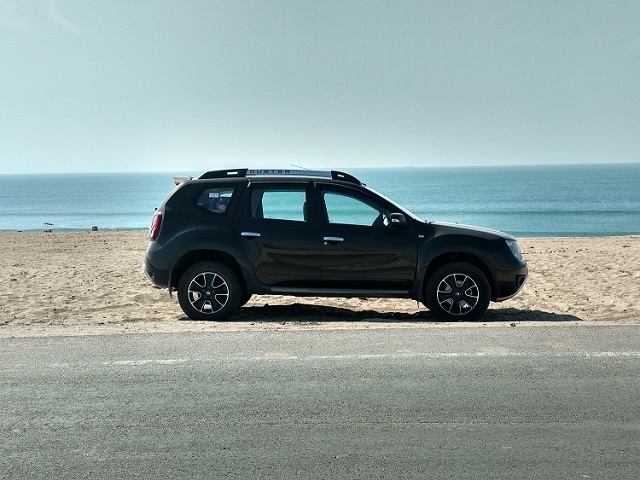 We did a road trip from Bengaluru to Gujarat in Duster. I have published the travelogue in Team-BHP site. Click here to see the article.